Dave fell in love with golf in 1990 after playing Eagle Creek Golf Course for the first time. Working nights as a musician, he had days off to learn the game and played quite often (nearly 80 games per summer). It wasn’t long before he knew he wanted to teach the game to others. Dave visited the Kevin Haime Golf Centre and instructed there for 5 years. The next few seasons were spread between Kanata G.C. and Eagle Creek G.C. A few friends were members at the Ottawa Hunt and Golf Club, so Dave decided to give it a try and has been their Head Teaching Professional since 2002. 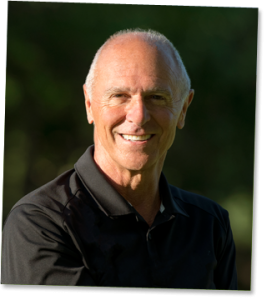 Dave is extremely committed to helping golfers, of all skill levels, improve their game. His excellent communication skills and quick sense of humour provide a relaxed and comfortable learning environment for all students. Dave has a simple approach to teaching and will never try to mould a golfer into something they’re not! Every golfer is unique and he works, expertly, with each individual to maximize their potential. He is sponsored by Callaway and is a qualified club fitter for the major brands.